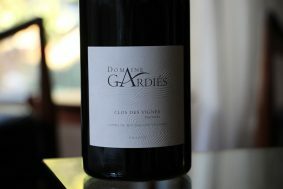 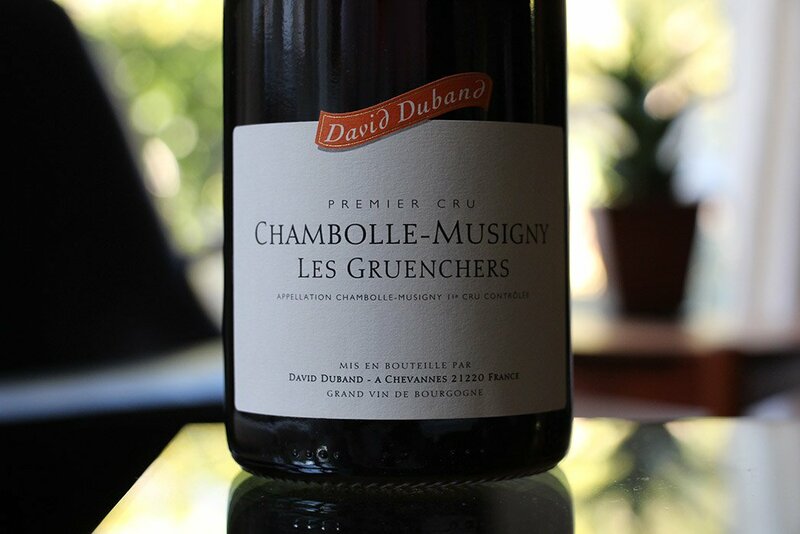 Inside the bottle: There are those unsuspecting vineyards that seem to have a special gift; Gruenchers is one of those. 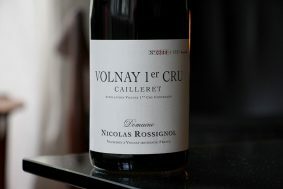 Most people who have a piece don’t really know why it is so special, but the proof is usually in the glass. 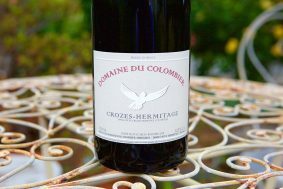 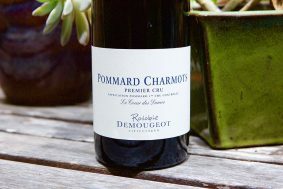 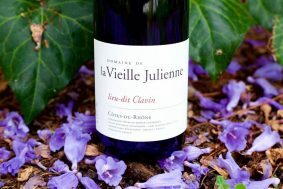 The wine is one of Chambolle’s greatest examples of femininity and reserved strength. 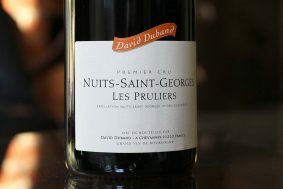 As you look at the light color in the glass and take your first smell, you don’t expect to be hit by what the palate has to offer. 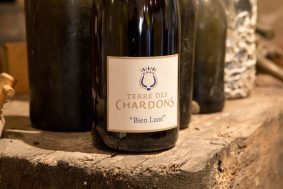 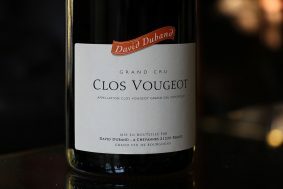 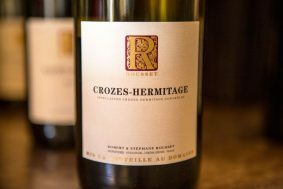 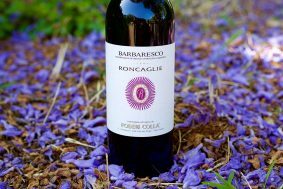 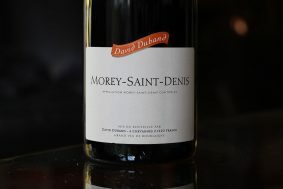 Inside the mouth, the wine shows its subtle strength with a long, cool and profound length that could, in many cases, outlast many grand crus, especially those that are clipped by excessive oak use. 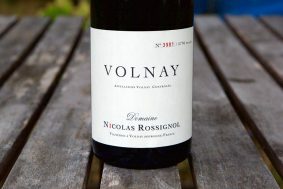 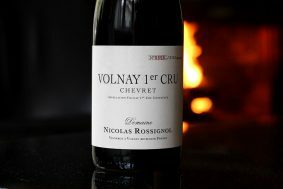 The nose slowly evolves upon opening to deliver to the patient drinker the most beautiful soft orange colored rose, the first ripening strawberry from the garden and sleek wet stone and mineral nuances. 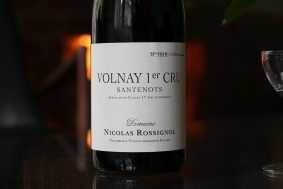 The palate hides from the eye its interior octane that effuses your mouth with the same aromas. 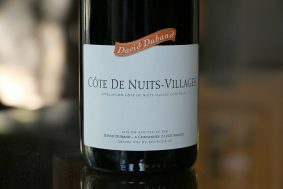 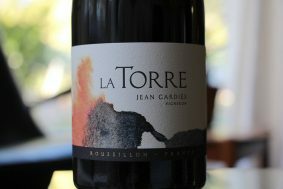 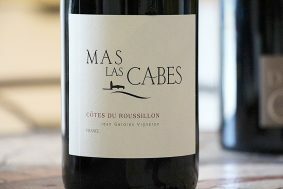 It’s a lovely, seductive and rare wine. 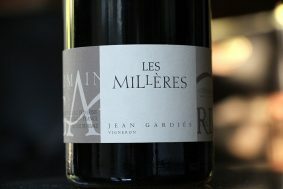 If you’ve not yet tasted Gruenchers, you’ve missed one of the quiet champions of any vignerons’ range who is lucky enough to have a piece.